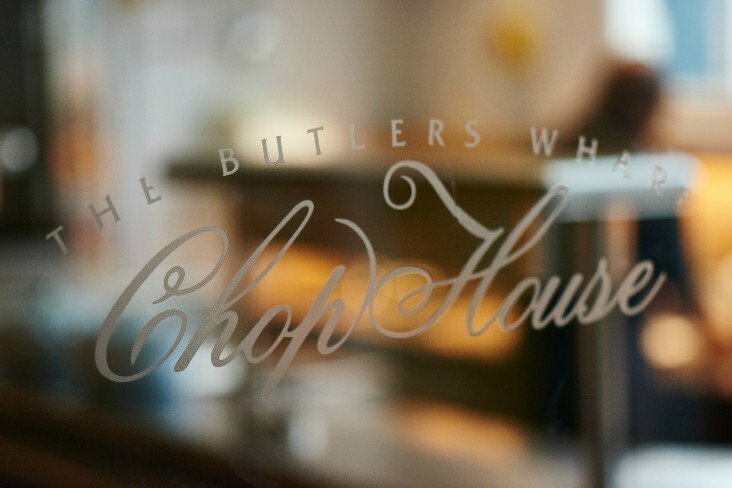 Butlers Wharf Chop House is a restaurant devoted to ‘really good British food’, serving modern, simple and honest fare. 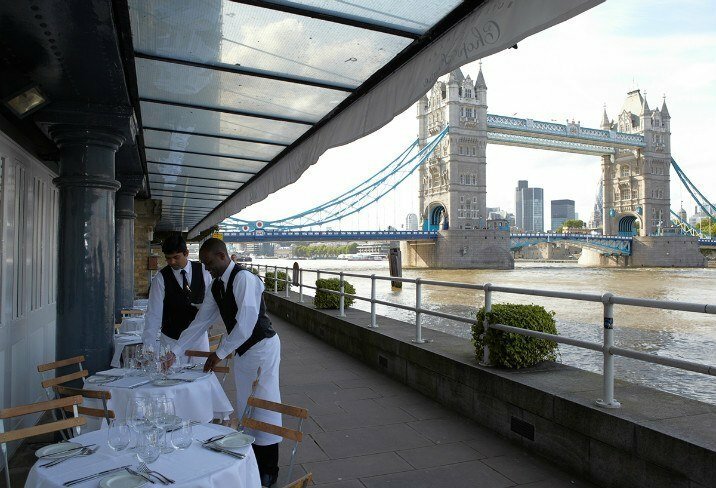 Situated on the riverside near London Bridge, you’ll have a magnificent view across to Tower Bridge, the Docklands and beyond. 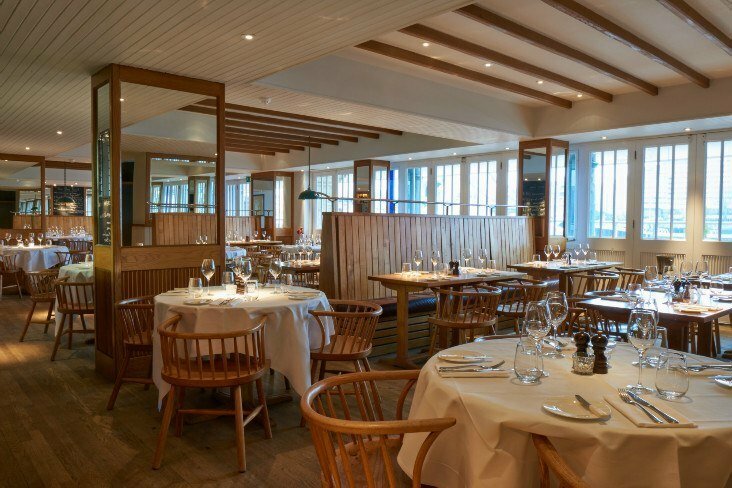 With an enviable location, it is a great location for a memorable London event. Menus, table plans and decorations can all be tailored around your requirements. 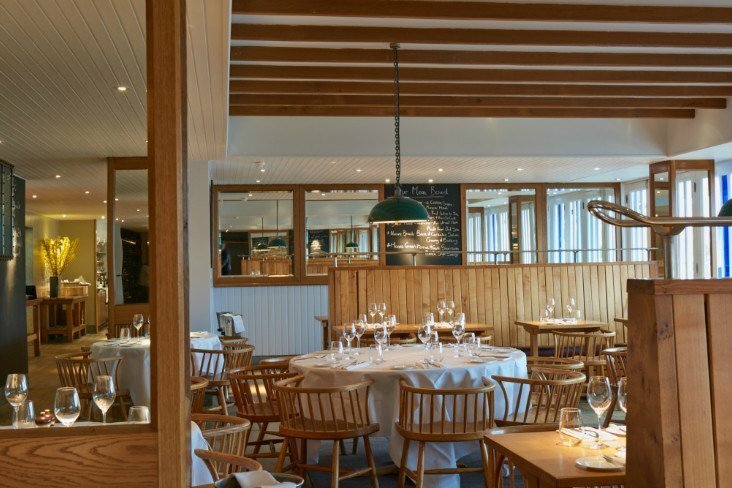 Grass-fed Speyside Angus X steaks, Spit roasted chicken or fresh fish & chips can all be enjoyed in a spacious restaurant that is reminiscent of a boating shed or a cricket pavilion.